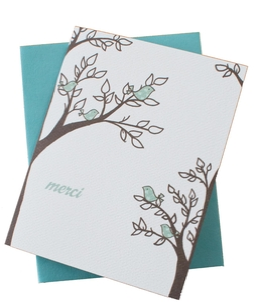 shop joielle: Introducing Dessy Girl, Mens Accessories, and Greeting Cards! Introducing Dessy Girl, Mens Accessories, and Greeting Cards! Today is the launch of many exciting additions to Joielle. Check out the new menu of categories on our homepage including Girls, Mens, and Cards. We're pulling out all the stops this Spring! Here's a little primer to get started. Dessy Group's Junior Bridesmaid line and Dessy Girl line feature styles that complement and even directly coordinate with dresses from their Women's lines in all different fabrics and colors. 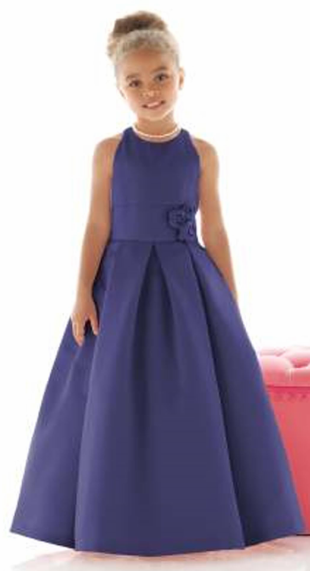 Junior bridesmaid sizes run from 6-14, and Dessy Girl runs from 2-14. Remember to check the "Additional Styles" page for Jr. Bridesmaid and Flower Girls for the rest of the full selection. 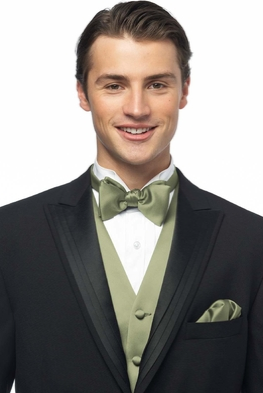 Give your bridal party a clean and uniform look with Dessy Mens and Boys accessories including ties, vests, and pocket squares. The collection is made in a variety of Dessy Group fabrics including satin, silk shantung and dupioni, to match the different bridesmaid lines. 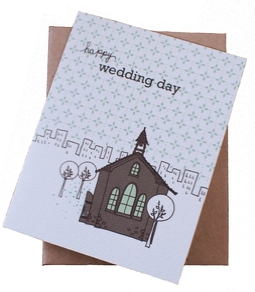 And finally, introducing two new designers for our Greeting Cards section that includes wedding, anniversary, and thank you messages in single and boxed sets. We absolutely adore them! Inspired by the people and things she loves, graphic designer Jill DeLuce fulfilled a long-time dream when she founded DeLuce Design in 2005. Jill's letterpress printing studio is located in Henderson, Nevada, where her delicate designs are created on one of her antique presses. 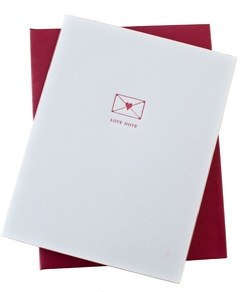 Each card is printed by hand on 110 lb. 100% cotton or 30% postconsumer waste card stock. Each year, Kate & Birdie draws ideas and inspiration from travels, film, interiors, vintage childrens' books and translates them into a signature hand-drawn style. The original illustrations are brought to life with brilliant colors for a fresh and timeless look. 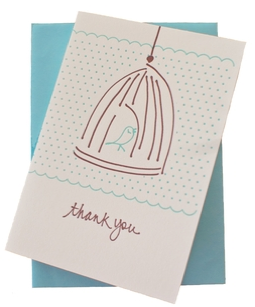 Located in Winnipeg, Canada, Kate & Birdie is committed to creating a smaller footprint by using recycled papers made with wind-generated electricity packaged in plant-based biodegradable wrap. Have fun browsing our new items! I would be great if you include some mens designer watches here.